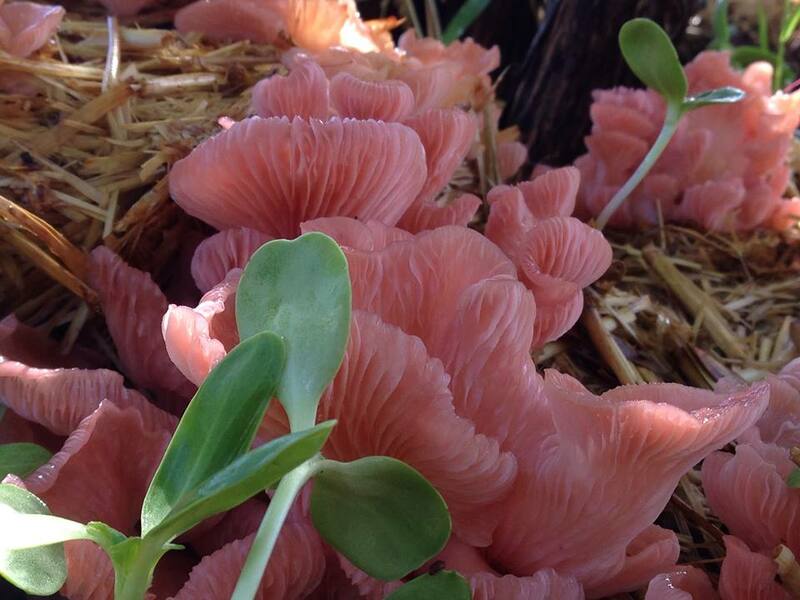 ALL OUR MUSHROOMS ARE ARIZONA GROWN ON FOOD GRADE HARD WOOD OR STRAW WITHOUT CHEMICALS OR PESTICIDES. 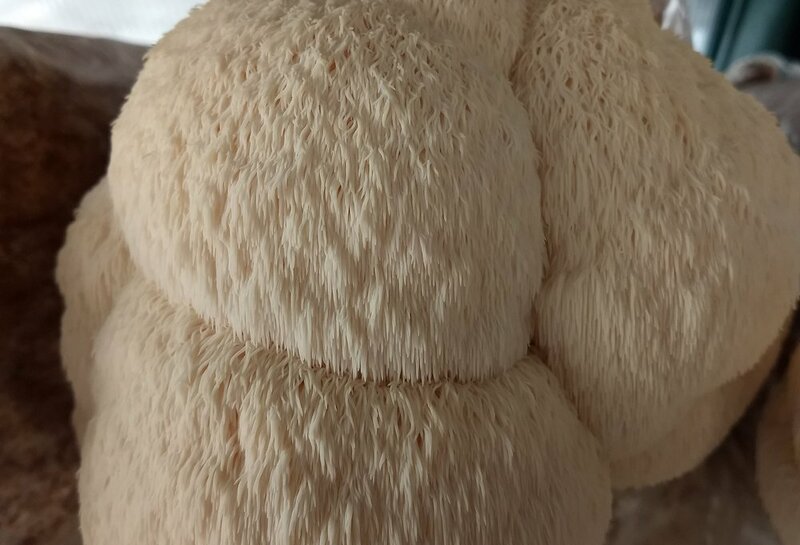 Lions Mane is highly sought after as culinary delight and a medicinal marvel. It has a meat-like texture and has gained popularity for it's nootropic properties. 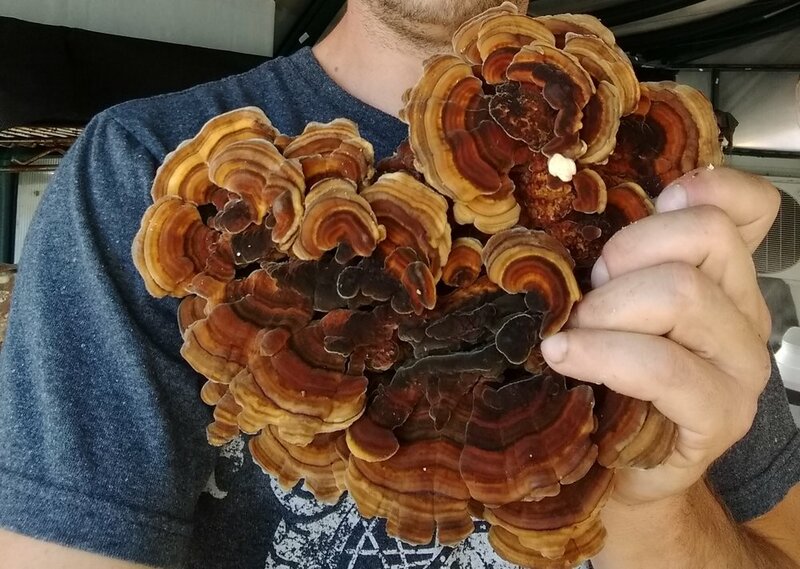 Turkey Tail mushrooms are gaining popularity based on their immune improving studies. ARizona grown on food grade hard wood without chemicals or pesticides. 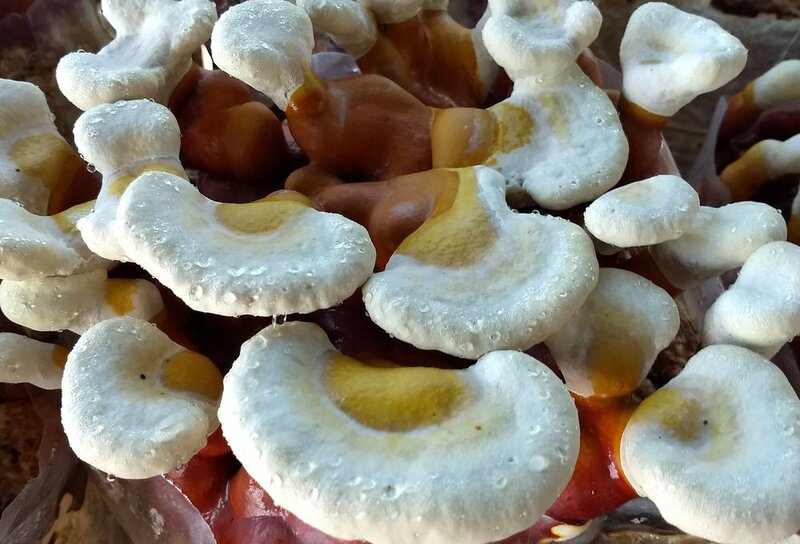 the Reishi is a mushroom used in traditional chinese MEDICINE to activate the immune system. because of it's woody consistency, it can be boiled into tea or extracted into alcohol and water. Pink Oysters are delicious and look incredible, but they There pink color is DEPENDENT on the amount and type of light it receive during fruiting. They can be cooked to take on the flavor of bacon, and serve as a good substitute for chicken. White Tree Oysters are a cool weather North American variety that was chosen because of its thick and meaty fruits and much less woody fiber in their stems than there blue and yellow cousins. Works great with lions mane too!